Remembering Susanna Dickinson, "Messenger of the Alamo." River Tubing Texas, is the best way to beat the heat! The son of an iron worker in Bavaria traveled across the globe to find his fortune. 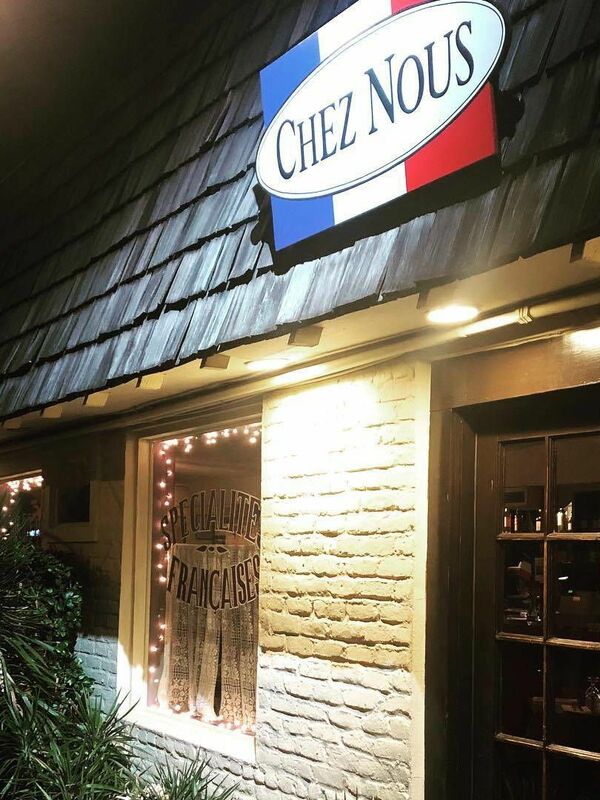 Chez Nous is a classic French restaurant and getaway tucked in the heart of downtown. 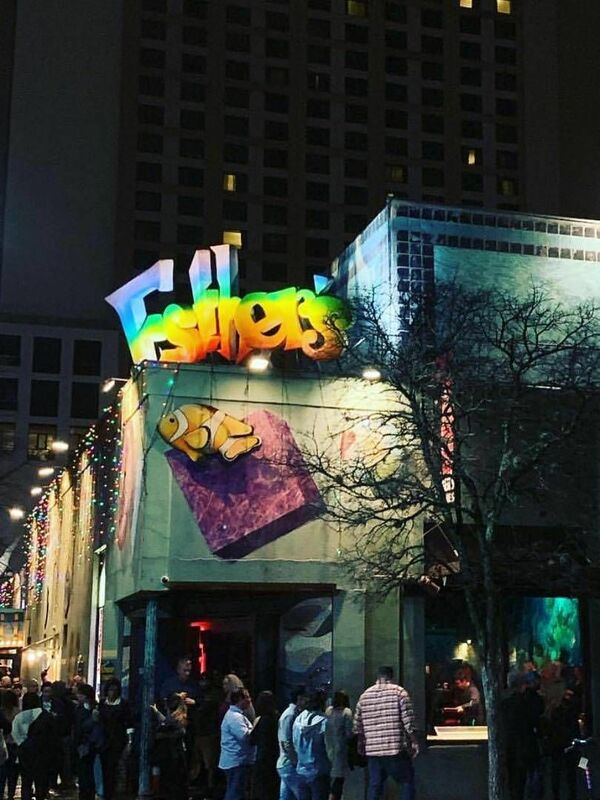 Legendary dance club and bar with the most popular themed dance parties in the city. The Hannig Building is a City of Austin Landmark and contributes to the Sixth Street NR district. Modern music venue dedicated to presenting quirky warehouse style events and music concerts. Famed music venue and classic BBQ joint. Legendary sauce and legendary sounds at Austin's BBQ and live music joint.